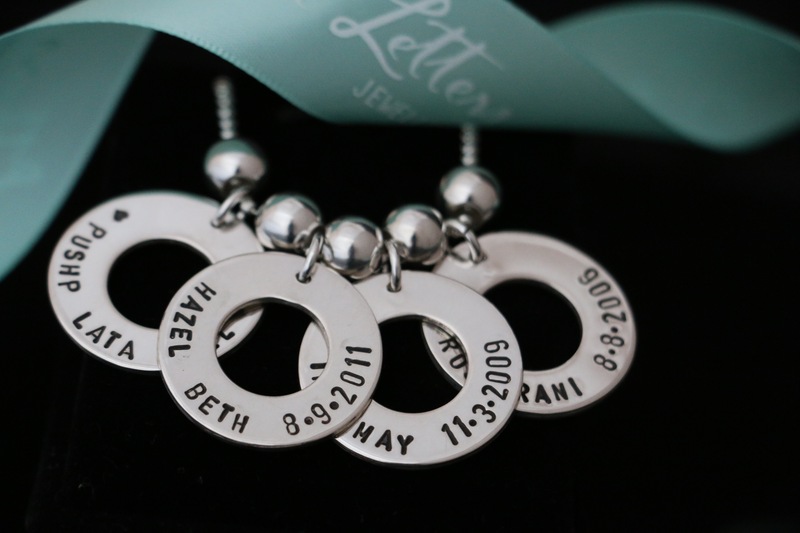 A divine gift from a dear and old friend to beautiful identical twin sisters DEBBIE and TRACEY celebrating their 50th birthday. 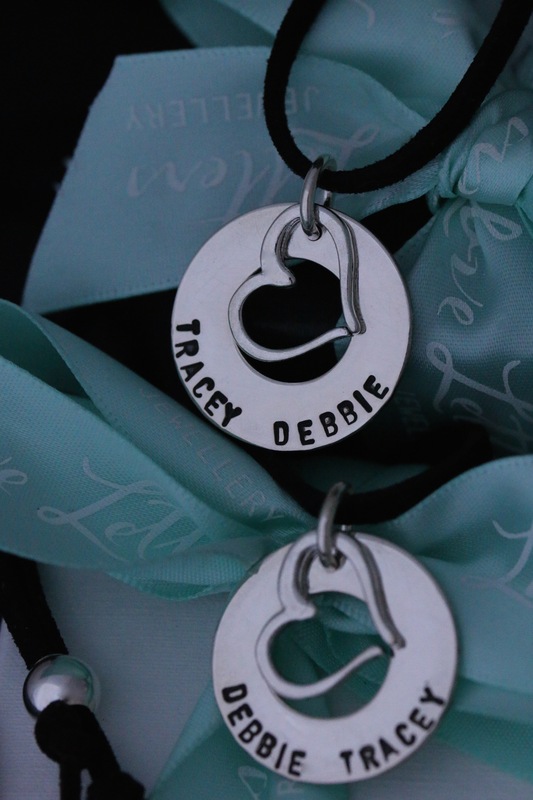 Both necklaces are made up of a 1m leather neck strap @ $25.00 each, a hand crafted & hand stamped ‘Treasure’ charm stamped on one side @ $80.00 each & a handcrafted sterling silver love heart charm @ $50.00 each. 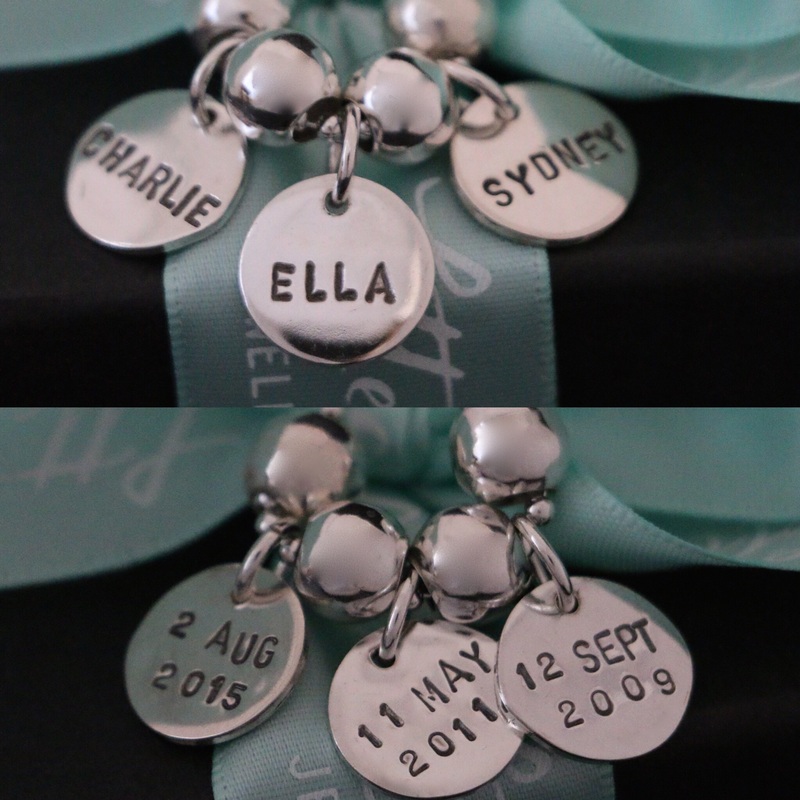 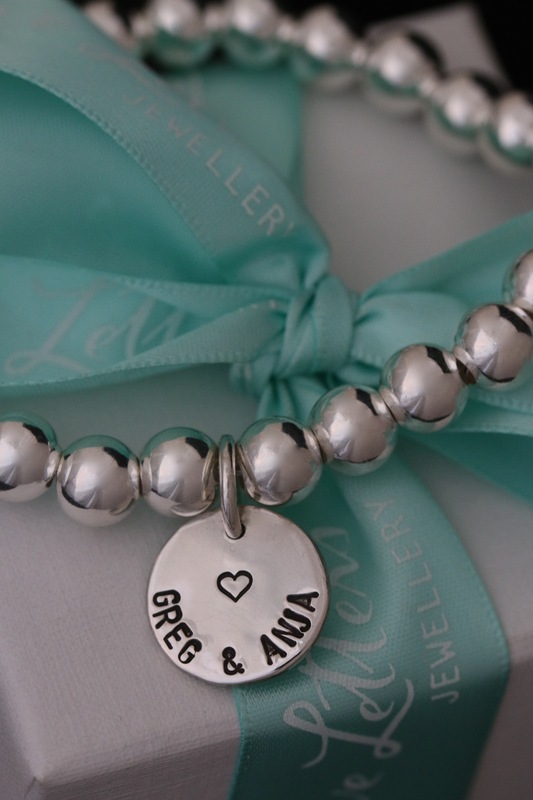 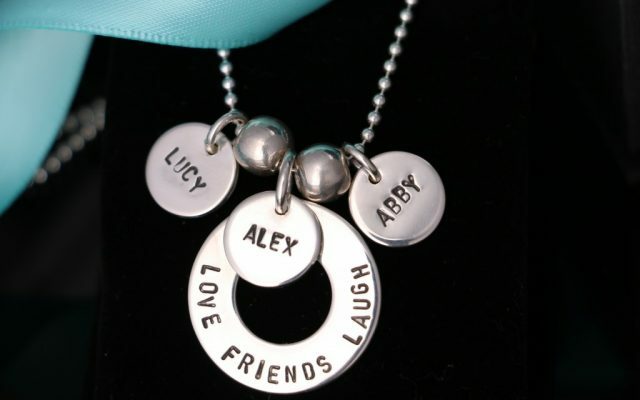 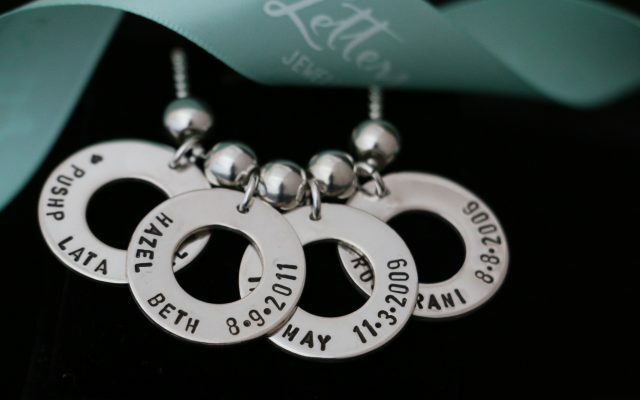 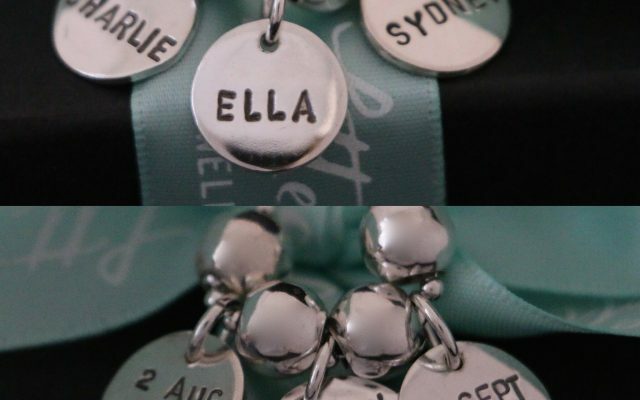 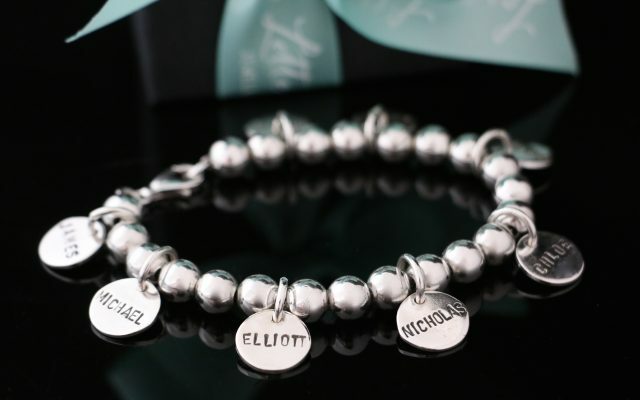 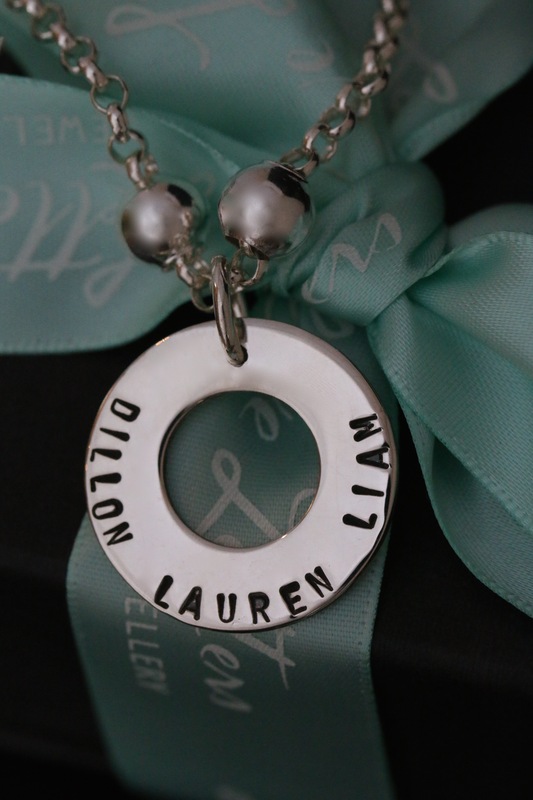 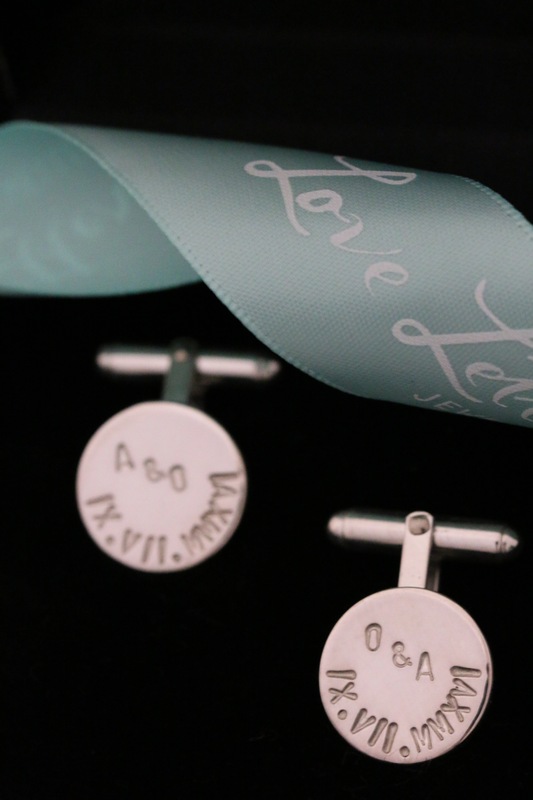 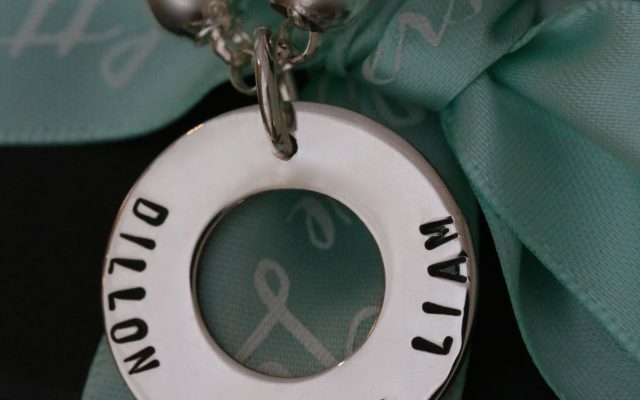 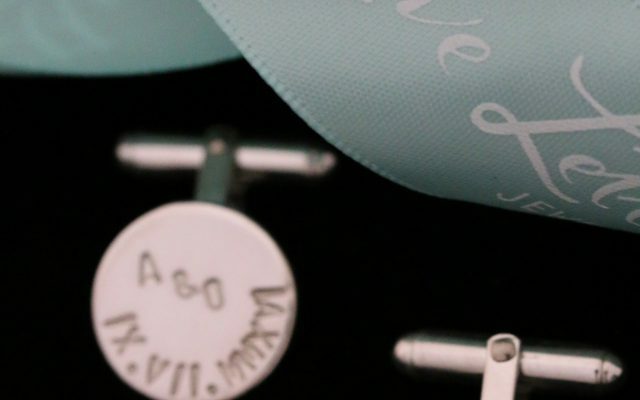 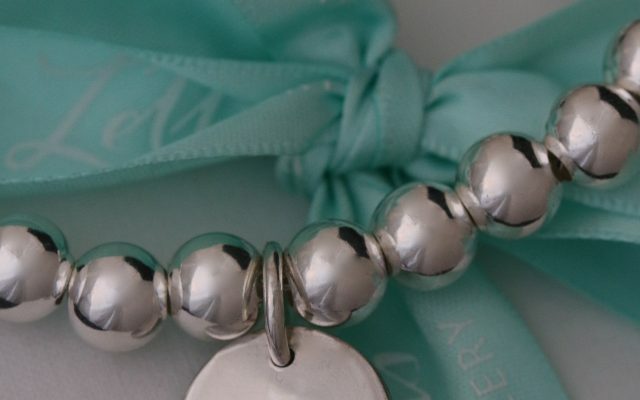 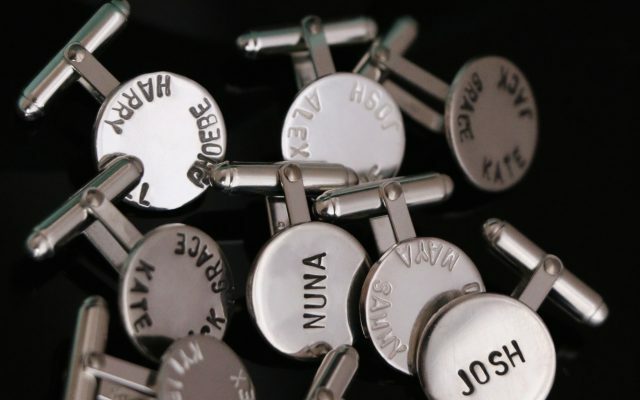 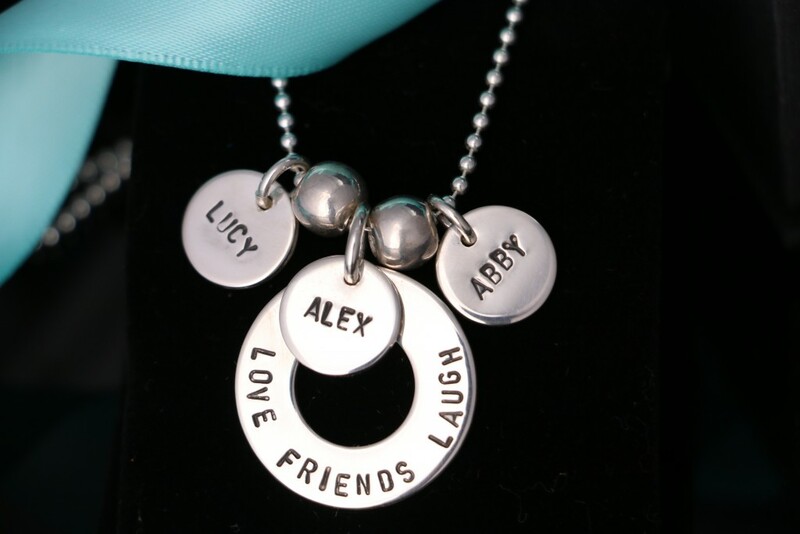 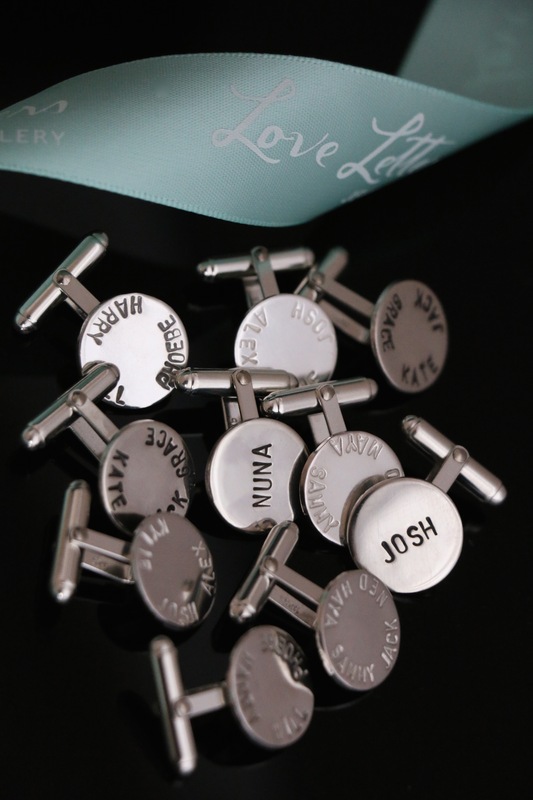 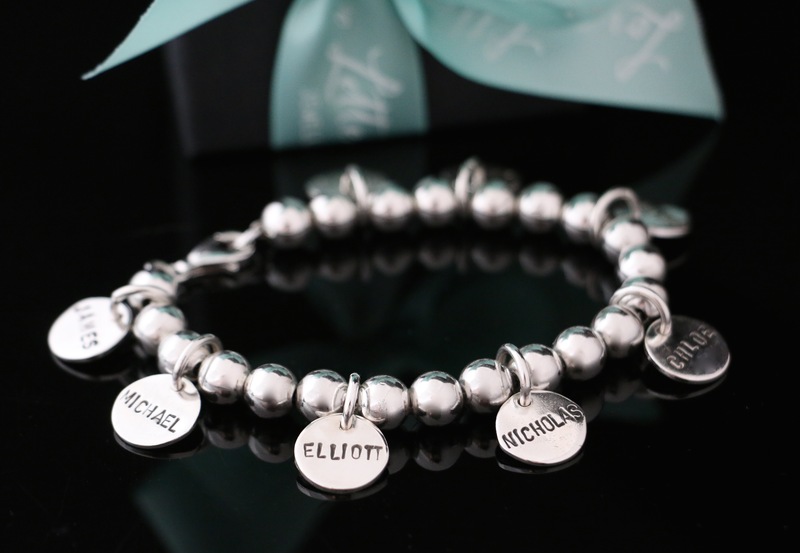 At Love Letters Jewellery I personally hand cut, hand stamp and hand polish a unique range of sterling silver charms to add to and personalise an exclusive range of necklaces, bracelets, bangles, key rings and cufflinks.